Alicia Lester-Bodford is a paralegal in the firm’s Raleigh office. 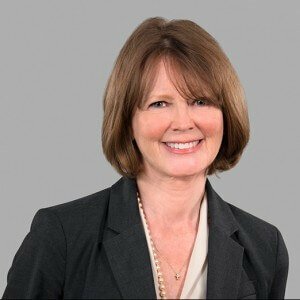 She supports David Ward, Ginger Hunsucker, and Pankaj Shere, attorneys in the firm’s Medical Malpractice Practice Group. 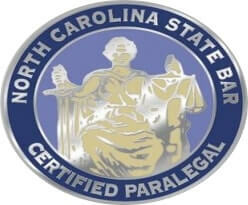 Alicia is a North Carolina Certified Paralegal. Alicia was the first new paralegal to join our firm when it was formed in 1992. She came to CSH Law from American International Adjustment Company where she had worked for 9 years. She was a licensed adjuster in 7 states and worked as a Litigation Specialist. Alicia is on the CSH Law Green Team and has served on the firm’s Charitable Giving committee. She spends most of her free time in service at the Episcopal Church of Nativity where she is a Lay Eucharist Minister, Lay Eucharistic Visitor, Lector, 2nd term Vestry member and Acolyte Master. She recently completed a 4 year program in theology study with Sewanee-University of the South. She is married, has 1 daughter and 6 cats. Alicia studied forestry conservation at NCSU and still enjoys occasional tree hugging.